Complete Mobile Home Service & Repair. ​Serving Las Vegas & Southern Nevada Since 1984. 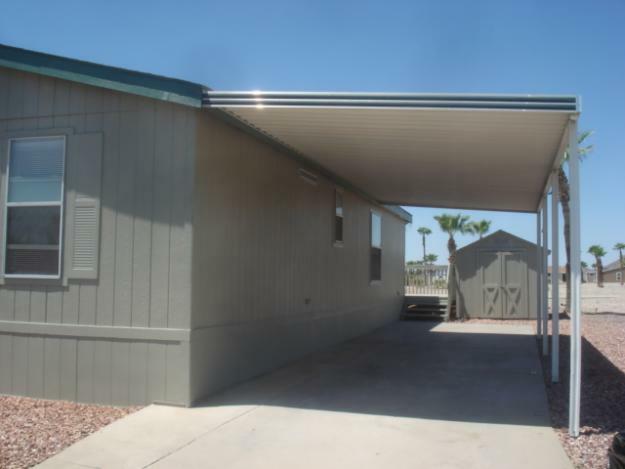 Holmes Mobile Home Service is your complete source for all your repair and service needs throughout Las Vegas and the entire Southern Nevada area. 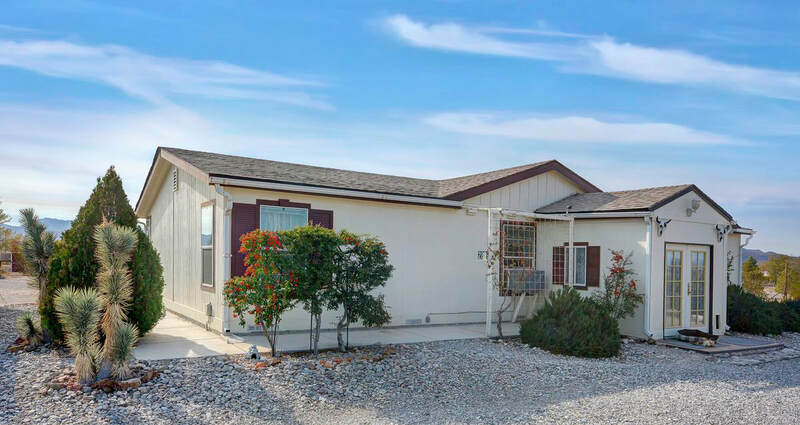 For over 30 years we have specialized in all phases of residential and commercial mobile home repair and servicing, and we convert mobile homes to real property. ​We do it all, maintenance, upgrades, releveling, roof repair, water damaged floor restoration and more! We provide friendly service and professional results to all our customers. Call now for a free estimate and find out how we can help you today.